The items were allegedly bought with funds misappropriated from 1MDB. The jewellery was given to her by financier Jho Low, who allegedly bought the jewels from misappropriated 1MDB funds. "The transfer of the jewellery gifts from Ms Kerr’s safe deposit box in Los Angeles to government agents was completed on last Friday afternoon. "From the start of the inquiry, Miranda Kerr cooperated fully and pledged to turn over the gifts of jewellery to the government. Ms Kerr will continue to assist with the inquiry in any way she can," said the model's representative in a statement on 27 June, as reported by the Wall Street Journal. Kerr is not accused of any wrongdoing and isn't a defendant in the lawsuits. What are some of the gifts presented to Kerr with funds allegedly misappropriated from the scandal-ridden 1MDB state fund? 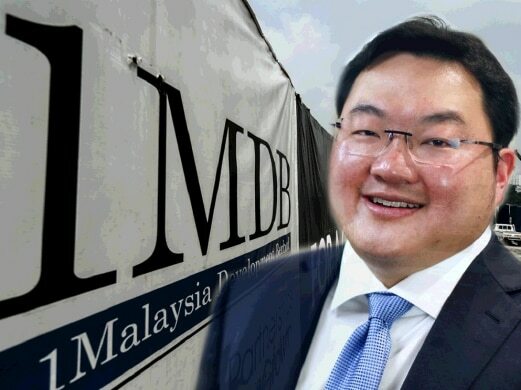 Malaysian financier, Low Taek Jho is allegedly one of the key individuals involved in the 1MDB financial scandal. According to the DOJ documents sighted by Australian news site, News.com.au, Low had allegedly told Schwartz that he had about "USD1 to 2 million" (about RM4 to 8 million) to spend on jewellery and that the size of it matters. Low's first gift to Kerr was an 11.72 carat heart-shaped diamond ring with her initials engraved on it. It allegedly cost him USD1.29 million (RM5.54 million). It was reported that Kerr began receiving the gifts from Malaysian financier after her divorce from English actor, Orlando Bloom in 2014. The report by DOJ also alleges that this was just the beginning of Low's string of gifts to the Victoria's Secret model. The 300-feet yacht that is apparently said to be the 54th largest in the world, is part of items DOJ is looking to seize in the civil suit. • Low's first gift, the 11.72 carat heart-shaped diamond ring worth USD1.29 million (RM5.54 million). That's approximately RM35 million worth of jewellery gifted to Kerr over the span of one year. These jewels were allegedly selected by the wife of "Malaysian Official 1" (MO1) in October 2014. Low also paid another USD27.3 million (RM117.3 million) for a pink diamond necklace for MO1's wife, reported Malaysiakini on 16 June. 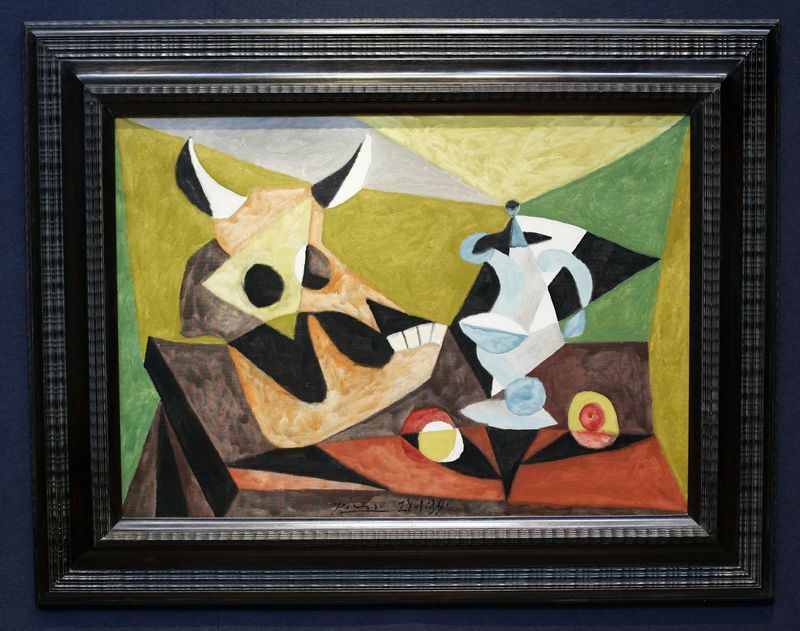 Picasso's 'Nature Morte au Crane de Taureau'. The US Department of Justice alleges that the assets include art works, jewellery, and film rights that were purchased with funds misappropriated from the 1MDB state fund, which was set up by Prime Minister Datuk Seri Najib Razak. According to the complaints filed by the DOJ, more than USD4.5 billion (approximately RM19.3 billion) were embezzled by high-ranking officials related to 1MDB from the year 2009 till 2015. 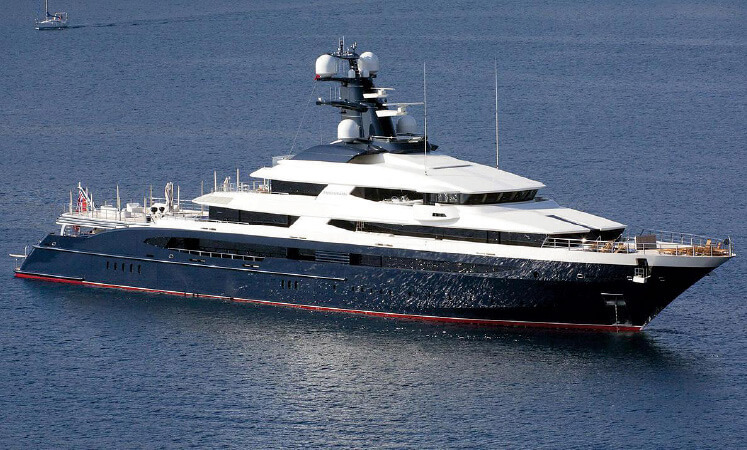 According to Bloomberg, one of the items cited in the latest lawsuit include, Low's luxury yacht, the Equanimity. It is said that the yacht is worth USD260 million (RM1.1 billion) and has a helicopter pad, gym, and cinema. The Equanimity can hold 26 guests and 33 crew members. On top of this, the lawsuit is looking to seize a Park Avenue condominium, shares of fitness club operator Fly Wheel Sports Inc., a Pablo Picasso painting titled 'Nature Morte au Crane de Taureau', and rights to the 2014 film 'Dumb and Dumber To' produced by Red Granite Pictures, which is co-founded by PM Najib's stepson, Riza Aziz. The items were compiled by Malaysiakini. Read the full version of the complaint by the justice department here. Don't jump to any conclusions yet.